See what we're proud of. Check out the awards we've won for our people, culture, and innovation. CISOSHARE is recognized by CIO Review magazine as one of the 10 Most Promising Enterprise Architecture Technology Consulting Services Companies in 2019. CISOSHARE's blog was recognized as one of the top 20 CISO blogs in 2019 for sharing content and insight valuable to CISOs. 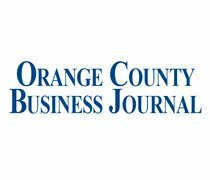 2018 was a year of rapid growth for CISOSHARE, and we were recognized as one of Orange County's Fastest Growing Private Companies. 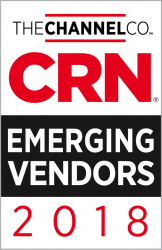 CISOSHARE's security program development application was recognized on CRN's Emerging Vendor's list in 2018 as the first progress-based cyber security tools.